After having a bit of a laugh by unveiling the I.D. Buggy Concept at the 2019 Geneva Auto Show, Volkswagen is back with a more serious discourse as it announces a new concept that will be unveiled at the 2019 Shanghai Auto Show. The German automaker is talking about the I.D. Roomzz, a crossover SUV with an innovative cabin layout that will arrive on the Chinese market by 2021. When Volkswagen first announced that it will quite literally bombard the EV segment with a cacophony of models of all shapes and sizes in the next decade, I genuinely thought the German giant was a bit over ambitious in the wake of the still-relevant Dieselgate scandal. 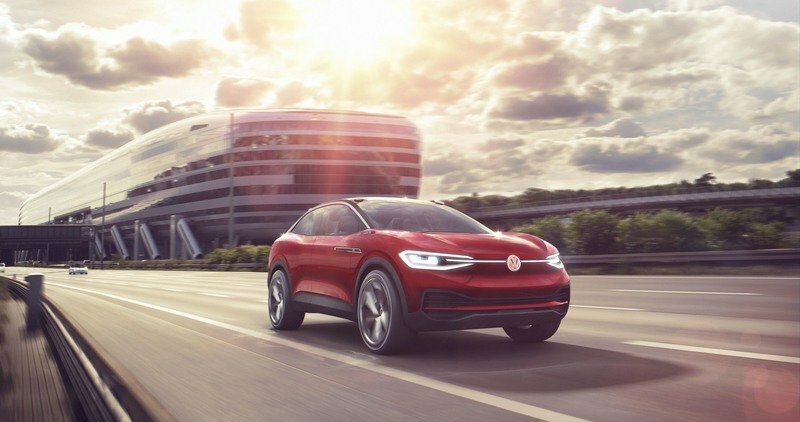 The company based in Wolfsburg claimed that 70 models are in the pipeline and, in the past couple of years, we’ve been periodically greeted by new concepts that preview production models from the I.D. family. Now, as we’re edging closer to the launch of the first production-ready I.D. model, the I.D. 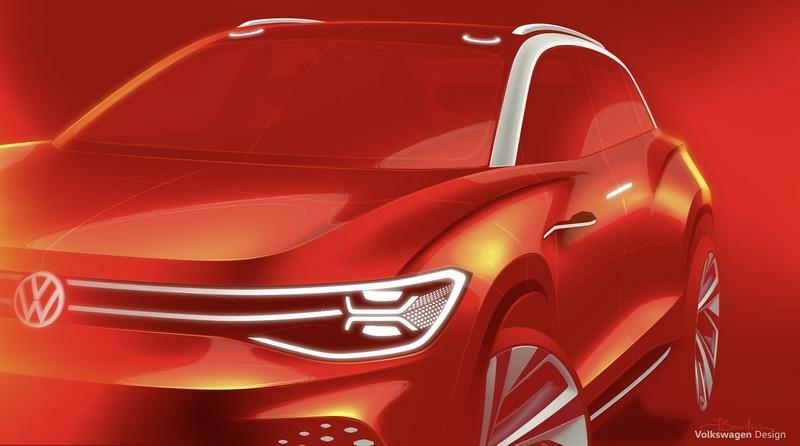 Hatch, Volkswagen is preparing another concept for the upcoming Shanghai Auto Show, one that’s become impossible to ignore by the big players in the car-building world. 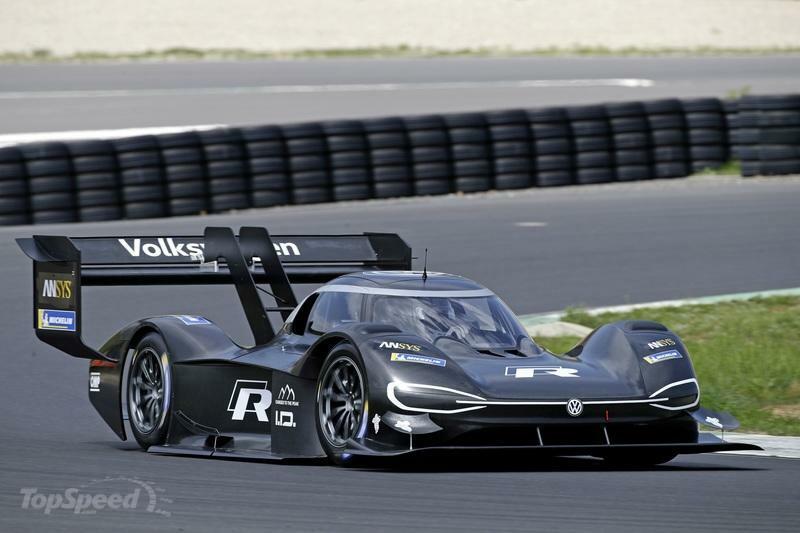 Volkswagen released a few teaser images of a preview if that makes any sense at all. What I mean by this is that we got to see the first glimpses of the I.D. Roomzz concept (yeah, the guys tasked with naming VW’s concepts seem to dig double z’s a lot, maybe they’re ZZ Top fans too) which is bound to be shown in all its glory at the 2019 Shanghai Auto Show that will open its doors on April 16th. What we received are three images, one of the whole fleet of I.D. concepts, most of which are uncovered, minus the I.D. Roomzz, and two bloodshot detail shots. From what we can see in these images, the front fascia follows the same recipe set in stone by other I.D. 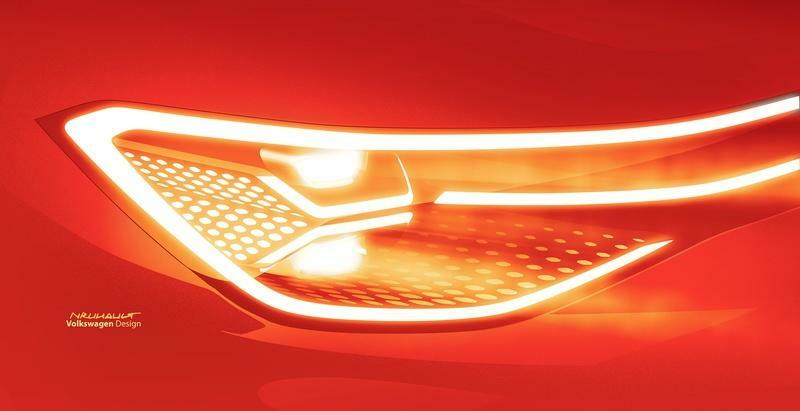 models with the string of LEDs running across the width of the front end, linking the headlights with only the Volkswagen logo interrupting the LEDs. What’s interesting is that these renders feature the older version of the badge, not the newer one seen on Golf Mark 8 mules with the smaller V and W and the thinner circular border that no longer makes contact with the W.
The renders also reveal that the I.D. Roomzz will have especially well underlined flared arches with a thick crease running along the top of the wheel arches in the front and in the back. 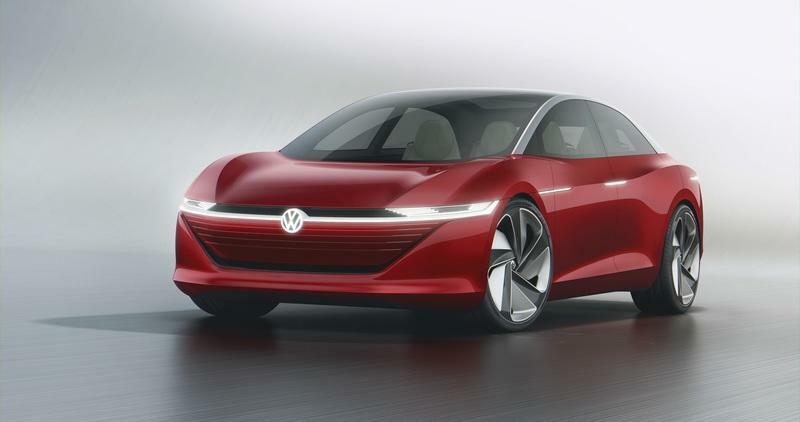 As we’ve come to expect from the latest concept cars, the I.D. Roomzz won’t have traditional rear-view mirrors, Volkswagen choosing cameras mounted in line with the flush door handles instead. The door handles are placed in a way that might be telling about the way the doors open. They are placed in the middle where the B-pillar would be suggesting that the I.D. Roomzz might come with suicide doors. 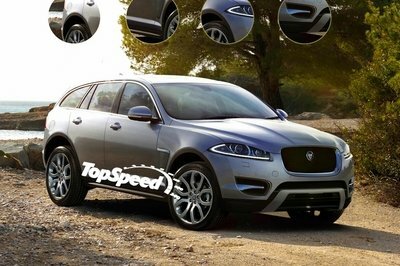 The SUV will further stand out thanks to its silver window surrounds and matching roof rails as well as the LEDs mounted in the top corners of the windshield. 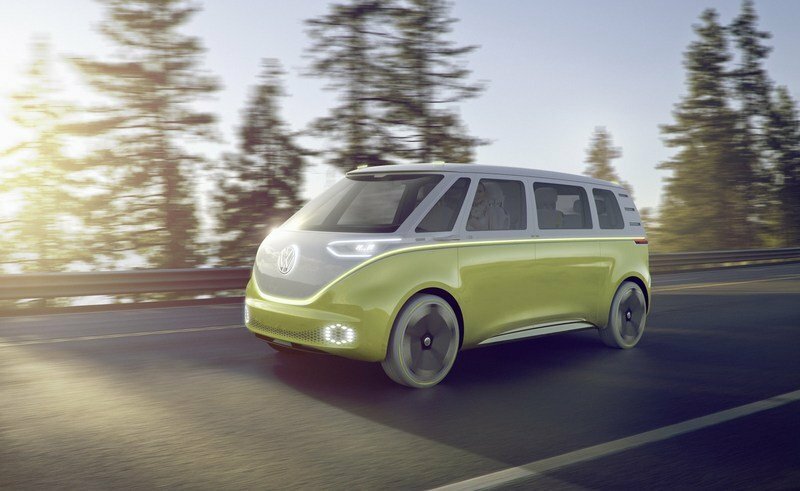 It’s clear that Volkswagen wants to give its full-size electric SUV an outdoorsy appearance, a fact that’s evidenced by the company’s statement about the car’s absolute strongpoint: its interior. You see, Volkswagen states that the interior of the I.D. Roomzz "sets trendsetting impulses when it comes to variability of the vehicle interior, boasting completely new seat configurations, high-quality materials, and customizable light." We don’t know what "new seat configurations" the concept hides, but I guess nothing is off the table. Talking about tables, there might be a way for the I.D. Roomzz to feature a table inside and for the front seats and back seats to face each other around the said table. It’s just a wild guess of mine, but you never know. What’s certain is that not everything you’ll see aboard this concept will make it in the 2021 production model. But I bet the Germans will strive to fit "the IQ.DRIVE systems" among which is the "I.D. Pilot mode" through which "the vehicle can be driven autonomously without an active driver (level 4)." Also certain is that the I.D. Roomzz will be underpinned by the ever-present MEB platform as is the case with the other five I.D. concepts unveiled in the past. 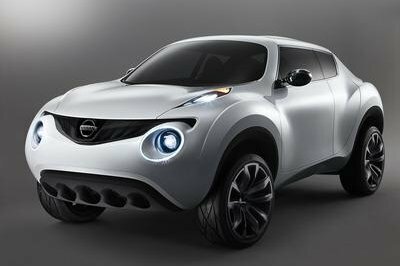 We don’t know the technical details yet but we know that both RWD and AWD setups are supported and that power is somewhere between 170 horsepower and 370 horsepower depending on specific configurations - a 111-kWh lithium-ion battery pack could be what keeps you on the go. Meanwhile, on the subject of range, a 342-mile to 372-mile range has been tipped in the past and the number comes close (or surpasses) to what Tesla is boasting with - the Model X can go 295 miles on a charge while the Model 3 can go 220 miles and the Model S can traverse as much as 340 miles until the batteries drain out. It’s understood that the I.D. Roomzz will share the limelight with the I.D. Lounge in Shanghai. The I.D. 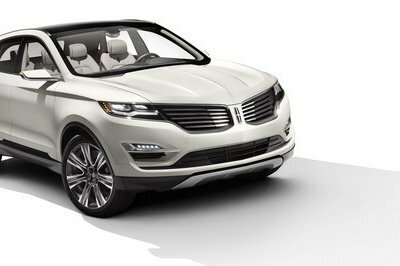 Lounge is supposed to be a luxury Touareg-sized SUV ready to take on the Tesla Model X so it should be bigger than the I.D. Crozz that seems to be an electric sibling of the Volkswagen Tiguan. The difference between the Touareg and the Tiguan in terms of length is of about 14 inches in the Touareg’s favor. 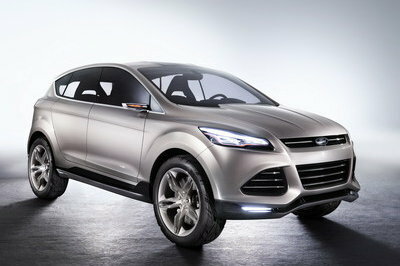 Now, the Toureg is positioned as a mid-sized SUV so the I.D. Roomzz should be bigger than both the Touareg and the I.D. Lounge. How much bigger we don’t know but, for reference, Volkswagen’s current full-size SUV, the Atlas, measures 198 inches in length. Now, if the prospect of an electric full-size Volkswagen SUV sounds good to you, don’t be worried about the fact that Volkswagen only mentioned when they’ll introduce it on the Chinese market. It’s probably going to be available worldwide as will the other I.D. models. That's because the VAG Group will have invested upwards of $34 billion in electrification by 2023, seven years before the deadline for the introduction of all of the planned 70 electric vehicles (up from the original plan that talked about the introduction of 50 models across the whole VAG Group). In 2030, the VAG Group hopes to ship some 22 million electric vehicles worldwide and to have decreased its carbon footprint by 30% compared to 2015. We’ll have to wait and see who’ll be the sales champion although we guess there’s a big market for a large, electric SUV, the same way that there’s a market for the I.D. Hatch. Read our full review of the 2011 Volkswagen Study Buggy Up!. Read our full review on the 2018 Volkswagen I.D. Vizzion Concept. Read our full review on the 2017 Volkswagen I.D. Buzz. Read our full review on the 2018 Volkswagen I.D. R Pikes Peak.